 Road closures will be in place in Eastern Creek and Rooty Hill between 6am and 11.30am [with exception to Sherbrooke and part of Beames Ave which are closed slightly longer] and reopen progressively as participants travel along the courses. While the courses travel mostly off-road using shared and private pathways sections of roads along the course will be closed for the safety of participants. Further communication will be provided to those residents and business directly impacted by the closures to ensure the impacts are limited. Special event clearway parking restrictions will be in place on roads near you between 4am and 2pm. Clearways are strict no-parking zones and apply even to local residents or RMS Mobility Scheme Permit holders. These clearways are in place to clear the course of vehicles for the safety of participants. 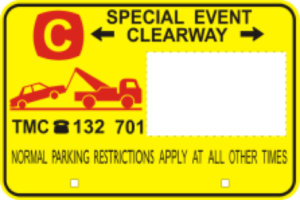 Check the yellow signage carefully when parking on the day, as well as the night before as vehicles left in clearways will be towed and a fee applies. If your vehicle is towed, call the Traffic Information Line on 132 701 to find its new location. Please visit www.livetraffic.com for more information regarding the event related road closures and clearways.